What Does a Force Field Look Like? By deep-play we mean an engagement with rich problems of pedagogy, technology and content and their inter-relationships. Deep-play is creative, seeking to construct new ways of seeing the world, and new approaches to using technology, in order to develop creative pedagogical solutions. 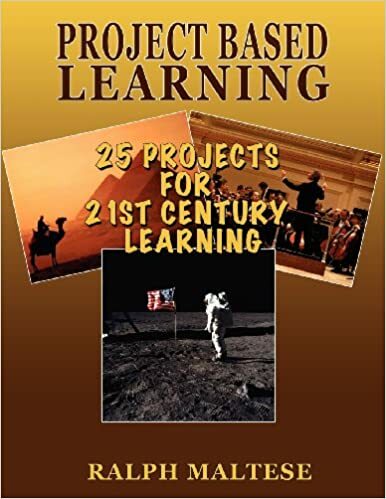 This 2-hour professional development session and newsletter were created to introduce 20-30 participants to project-based learning, and provide them the knowledge, tools, and resources to try a project in their classroom. These materials were created by the deep play group, with my contributions in the outline. ●Participants will learn about the essential elements of effective project-based learning instruction, the research that supports its effectiveness, and common misconceptions. ●Participants will leave the session with a project idea for their classroom. 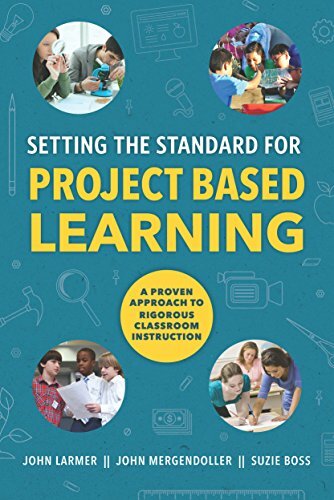 ●Participants will be provided rubrics and templates to begin implementing project-based learning in their classroom. 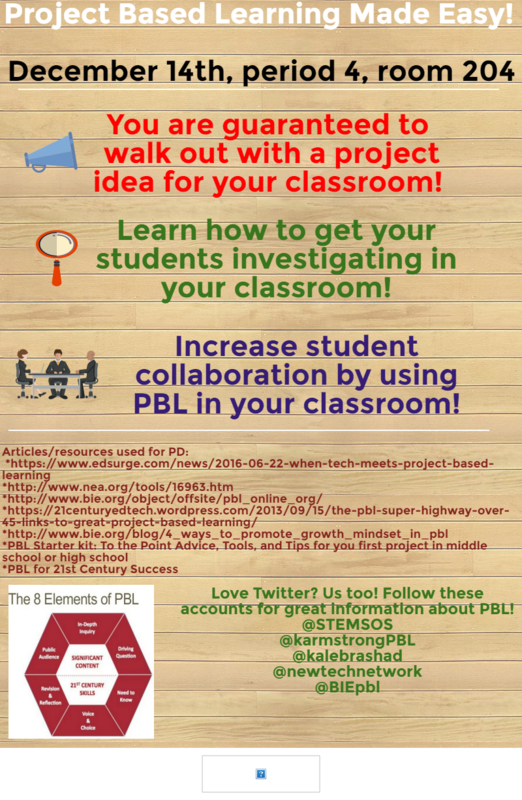 ​PBL: What Does It Take for a Project to Be "Authentic"?